Istanbul Sabiha Gökçen International Airport, one of the fastest-growing airports in the world, has contracted global IT provider SITA to deliver a technology revamp that will allow the airport to better manage every aspect of its vast operation. 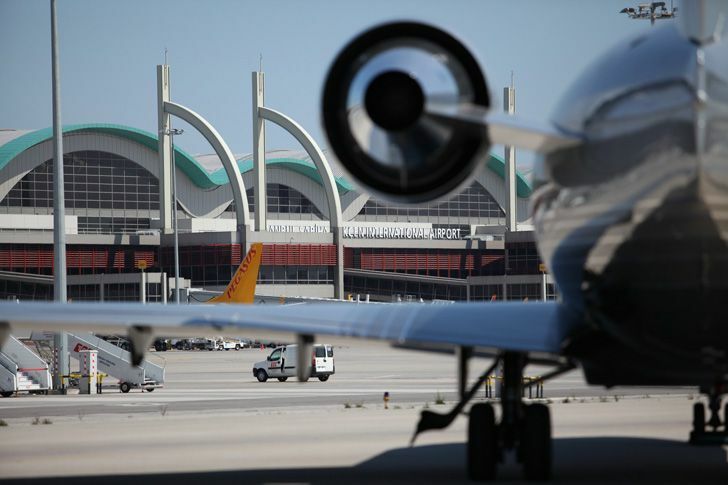 A key change will be the ability to automate the airport’s resource management system. This means that the right equipment and people are automatically identified and deployed to the right place at the right time based on predetermined scenarios such as the arrival of an aircraft at the gate. As part of the revamp, SITA will refresh the Flight Information Display System that runs on 436 screens throughout the terminals to the newest generation, keeping passengers well informed at every step. More than 200 common-use terminal equipment (CUTE) workstations – where airlines can share the same check-in and boarding infrastructure – will also be upgraded. With more than 7 million departing and 11 million arrival bags, SITA BagManager makes it possible for the airport to better track each bag through its journey. The technology upgrade will be vital in supporting the airport’s expansion which includes the opening of a second runway later this year, increasing the airport’s capacity to 41 million passengers per year. The airport also opened a newly expanded domestic boarding hall in 2018.